Paul Pogba’s relationship with his club, Manchester United has been a roller coaster ride so far. With his statements to the media all over the summer hinting that all is not well with him at United, people started speculating about his relationship with Jose Mourinho. Although, it is clear that the two are not best friends, English outlet, Express claims that Pogba and Mourinho repaired their relationship last season and are fine now. The real reason for Pogba’s unhappiness has got to do with Alexis Sanchez’s wage. Pogba is said to be annoyed with Sanchez’s stunning weekly wage of £500,000 which eclipses Pogba’s £300,000 per week. It is clear that Pogba considers himself to be United’s best player and their main star, but the fact that another player earns a lot more than him has annoyed him. 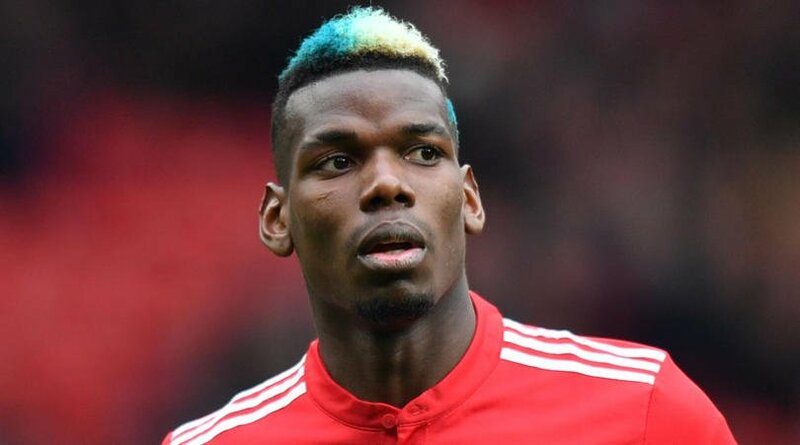 Although, Pogba’s two years at United have been poor considering the transfer fee they paid for him, he is still United’s most valuable asset considering his age and his marketability.